Nikon D7500 - The new 4k video recording camera by Nikon. 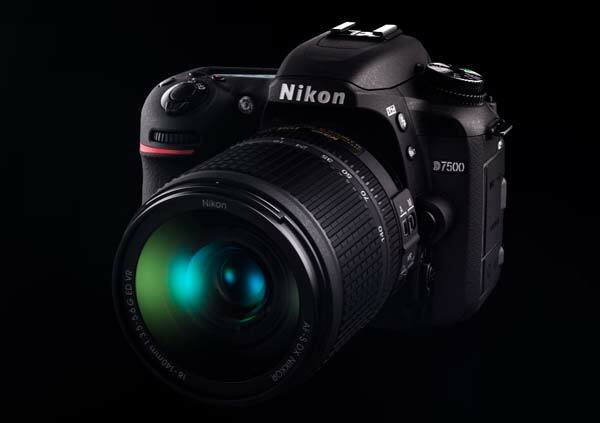 Home / News / Nikon D7500 – The new 4k video recording camera by Nikon. Nikon finally made official the launch of its new camera, the Nikon D7500, after the latest leaks. 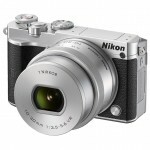 A mid-end reflex camera which holds advanced specs such as having the same 20.9 megapixel CMOS sensor as its big sister the Nikon D500 (a professional reflex camera and one of Nikon’s best selling models), and 4K video recording, a very anticipated feature in the price range of semi-professional cameras. Pentaprism with approx 100% coverage . I’m surprised with the fact that they have reduced megapixels from 24 to 20 (with the industry’s obsession of showing the highest number on the box). That is compared to the previous model, the Nikon D7200, but we already know that megapixels can be pushed into the background if the sensor offers us professional quality. Native ISO sensitivity is presented with a range of 100 to 51200, with just a stop above the D7200. Now, what will catch your eye is its extended ISO which is up to 1.640.000. However, as for practical implications, this last feature is not used much thanks to the quality it offers. 4K video recording really sets a difference between the new D7500 and the previous models which stayed behind at Full HD. 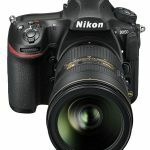 The new Nikon camera offers the same video quality as the professional Nikon D500 with 4K UHD (3,840 x 2,160 pixels), an improvement that will make any aficionado’s day. 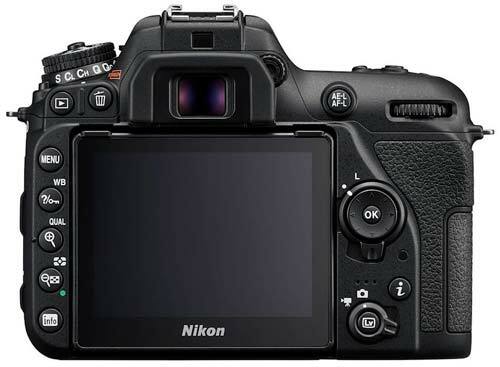 Thanks to its renewed processor, the Expeed 5 (which is 30% faster than the Expeed 4), the frame rate got increased from the 6 fps that was offered by previous models to the 8 fps of new Nikon D7500. 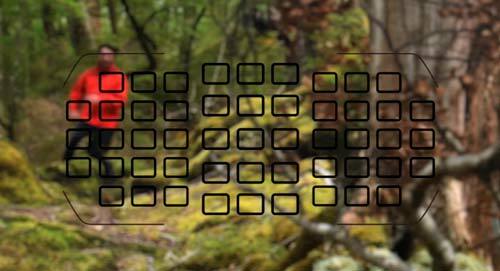 It allows you to shoot up to 50 consecutive shots in RAW and up to 100 pictures in JPEG format. Nikon claims that we will be able to take up to 950 shots with a single battery, a less impressive mark when compared with the 1100 shots of the D7200. The Autofocus System which remains at 51 focus points and has a RGB measurement matrix of 180.000 pixels, inherited from the Nikon D500 along with a scene recognition system which makes your metering more precise and helps you focus faster. 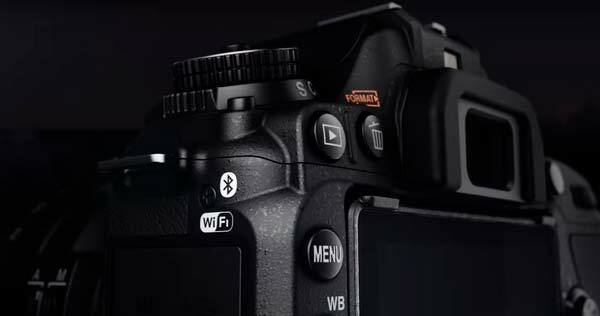 Regarding connectivity, the new D7500 offers us SnapBridge, a feature which keeps the camera connected to your phone, tablet or computer through Wi-Fi and Bluetooth, and from which we can control the camera and the photographs we take. We talk about a tilting screen which can be removed from the body for more comfort. It seems like Nikon is betting on video with this new model along with the options of 4K recording and time-lapse mode. The body is hermetically sealed in order to survive usage under adverse conditions with dust and water. It has been redesigned in order to adjust its weight down to 640 grams (220 grams lighter than its big sister and 35 when compared to the D7200). However, it has a robust feeling thanks to its renewed, improved, and more profound grip. Yet, this redesign is not all wonders, as we are left with a single card slot. A two-card system was a feature that I loved from the previous D7200. Regarding its cost, while there is no confirmed price for Spain, the body of the D7500 will be available for $1,249 in the US, and for €1500 in Europe according to Nikon Germany; so, it will surely be around these amounts.